We're all marketing ourselves every day, whether we think we are or not. It seems there are some conflicting arguments out there over which is the correct, honest, or better way to use marketing terms to sell our services. 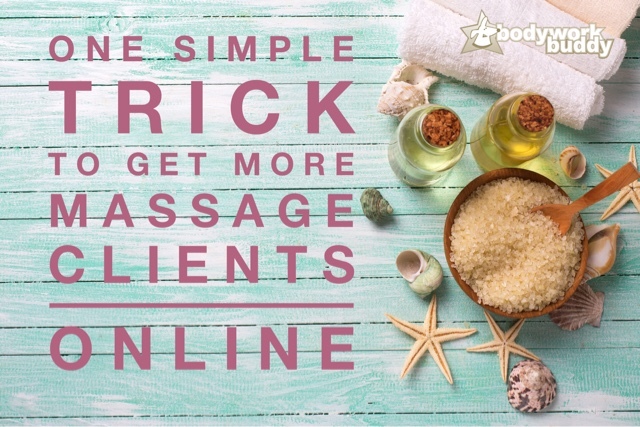 No matter what setting you are in, you are selling your massage services to someone and need to have specific language to attract the kind of clients you want to sell to. The fallacy here, is that one way is more 'honest' than another way (assuming you are not lying about the services that you provide and committing fraud, but that's a different problem). 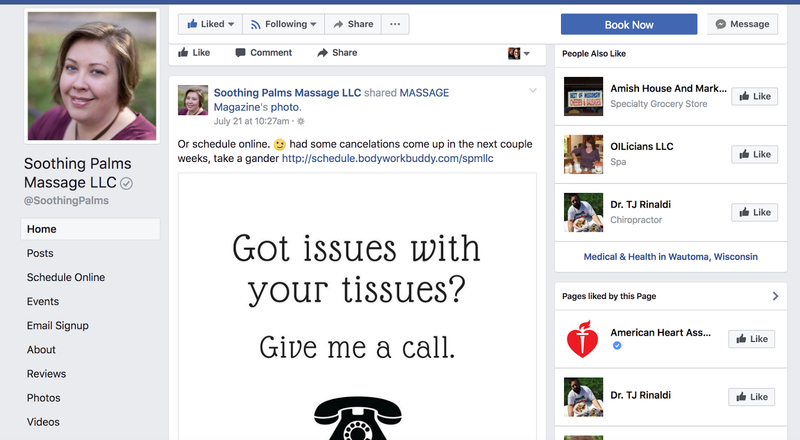 Some feel using flowery, emotional words that do not describe accurately how massage techniques are performed are a disservice to the industry, instead a technical approach would be more desirable. However, you are not being more honest by using technical terms, you are being specific to a different target market; those who value a clinical approach and gravitate toward that language. The key here is the finding the people you want to sell to, and to do that you manipulate your words and descriptions of your product to appeal to that group. 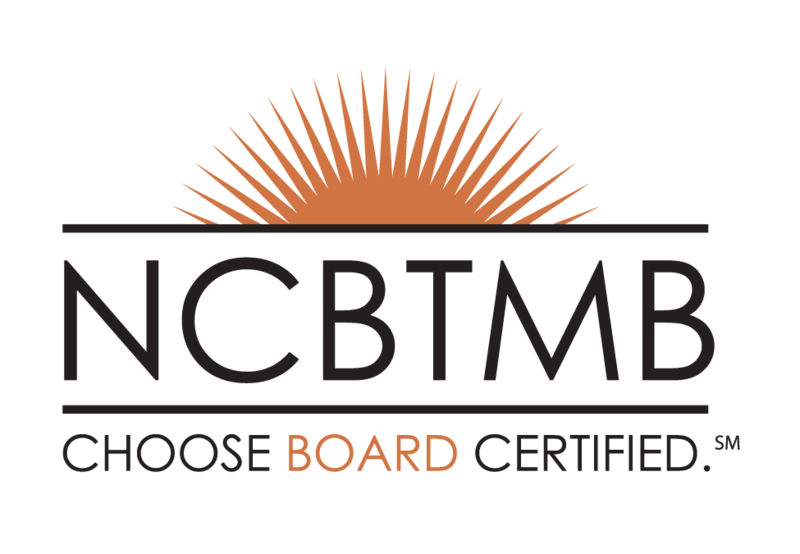 One of the arguments in the massage community is over the term “Deep Tissue Massage” used as modality. This term is a vague descriptor and not a specific protocol, and some feel that it should not be used to describe massage or that it “is just a marketing term”. It's been suggested therapists should use the term Deep Pressure instead because it is a more honest description of what you're selling… but this is not true. Deep Pressure is also ‘just a marketing term’ and is no more honest or accurate description of massage. It is equally misleading to describe something as Deep Pressure Massage to refer to pressing really hard to achieve therapeutic effect on tissues closer to the skeleton. In massage, deep refers to the location of tissue, and not the strength at which you are pressing. It isn't exactly accurate to describe a unit of force as ‘deep' either. It's much more accurate to describe this type massage as Deep Tissue Massage, because you are targeting the deep tissues of the body. However, the public thinks you must use heavy or maximum pressure to reach the deep tissue, which is where this description becomes problematic. There are several protocols out there that achieve therapeutic effect on deep tissue without using maximum pressure. You can see that the description of Deep Tissue Massage has an inaccurate association with the amount of force, but that the public wants what you are trying to describe when you say it, so some find useful to use that term in marketing. is to sell a feeling. A “real picture” of a massage may not be what your clients want to see. Some take issue with the photography used to market massage as being inaccurate and overly fake. Photography's main purpose in marketing is to sell a feeling. They are an impressionistic representation of your services, as opposed to a literal one. Their purpose is to tell your client "This could be you, you could feel as relaxed as this person, here in this picture". 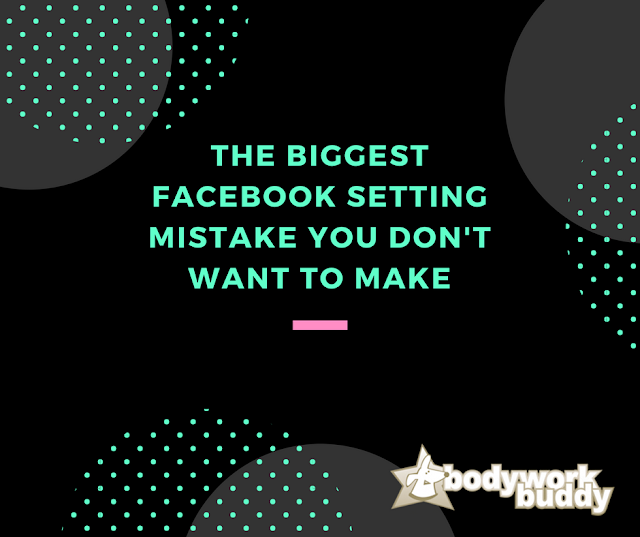 The photo does not have to look exactly what your massage space looks like, it does not have to depict what a massage session looks like in real life, and last of all it can look pretty. Pretty sells. the right words can make a difference. Sounds like everything is just a big pack of lies, doesn't it? 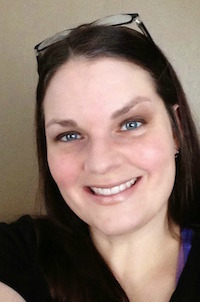 Until there is a universal definition of massage modalities that cannot be disputed, all types of massage are "just marketing". And really, marketing terms and photos can be pretty powerful. If you want to increase business, the right words can make a difference. Marketing is less about pristine truth, and more about a quick glimpse of what awaits them when they walk through the door. It's true, there is terrible photography out there. The lighting is terrible, the aperture is off, they didn't even consider the rule of thirds... There are people who use marketing to mislead, but you are not that person. There is something to be said for truth in advertising, but that doesn't preclude you from conveying a feeling. 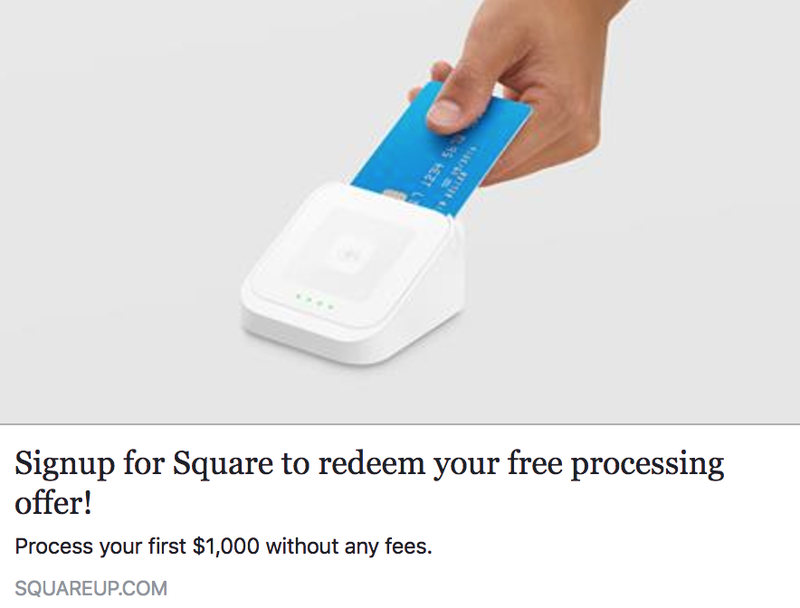 If you have access to a good photographer and want pictures of your space, go for it… but don’t expect it to be free. 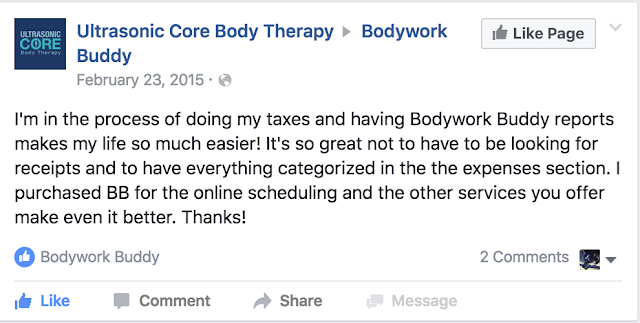 As a photographer, their business is just as hard as ours to get people to pay for their hard work. However, if you need to use a free photograph, or inexpensive one and it has candles and flowers in it, that’s okay. If it gets your client in the door asking to feel like that picture made her imagine she would feel underneath your talented hands, and you can provide that, then you've reached your ideal client. She's not going to care if there aren't any flowers by her face. There is something to be said for truth in advertising, but that doesn't preclude you from conveying a feeling. Thank you to my photography instructors for teaching me to edit in frame. If your clients are using gmail as their email provider, your emails may be ending up in their promotions tab... or worse yet, being recognized as spam and not making it to them at all. What are some ways we can ensure our massage clients are getting our emails? First off, make sure they actually want them. Did you ask their permission or have them opt-in for your email in some way? If you've personally emailed with them before and are just taking your contact list from your email account and creating a mass emailing, you're not technically following anti-spamming laws. If your contacts report your emails as spam, it can hurt your chances of getting to their inbox even more. Another suggestion is to use the plain text option for your email template. While email campaigns offer lots of cool design templates and styles, the most proven is the plain text email. (Not only for making it into the main inbox, but for actually getting read.) Clients don't want a newsletter-style email, they actually want personal communications. Spam filters are ore apt to catch HTML emails with a fancy design, so instead use the plain text option and make it more like you're writing a letter to a friend. 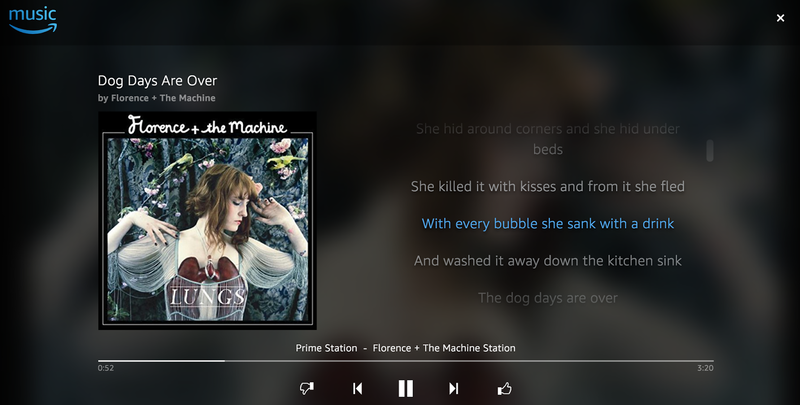 The plain text option is usually the boring one at the very bottom of the choices for cool templates. Having lots of links and images in your email will make it look more spammy to the email gods. Instead of loading up your email with lots of both, stick to only one link, and maybe one image. Resist the urge to use lots of exclamation points in your title and text. Add merge tags to add client's name in subject line of your email. Add merge tags to include the client's name in the body of your email. Keep in mind that even if your emails are getting to clients, they may not open/read them. Email campaign services like Mailchimp show the industry average so that you can get a good idea of how your emails are stacking up against others in the industry. 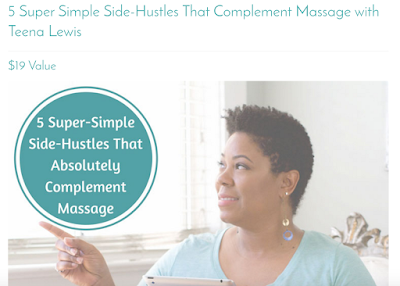 According to this, email campaigns in the massage therapy field have about a 13% open rate. By that standard, my open rates of 30% and up are pretty great! 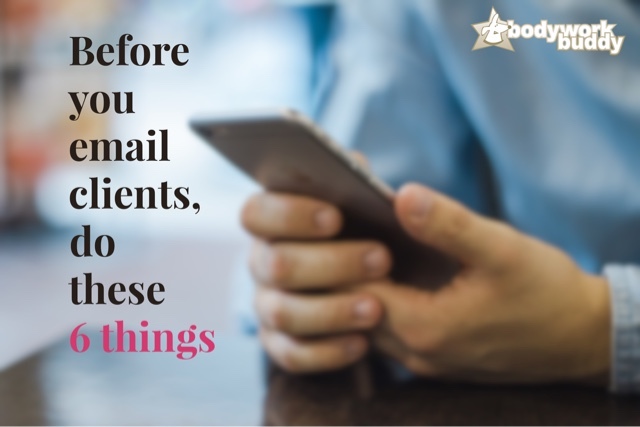 Before starting your email campaigns, send out a personal email to your clients asking them to make sure they have your address in their contacts so they are sure to get the latest news from you. 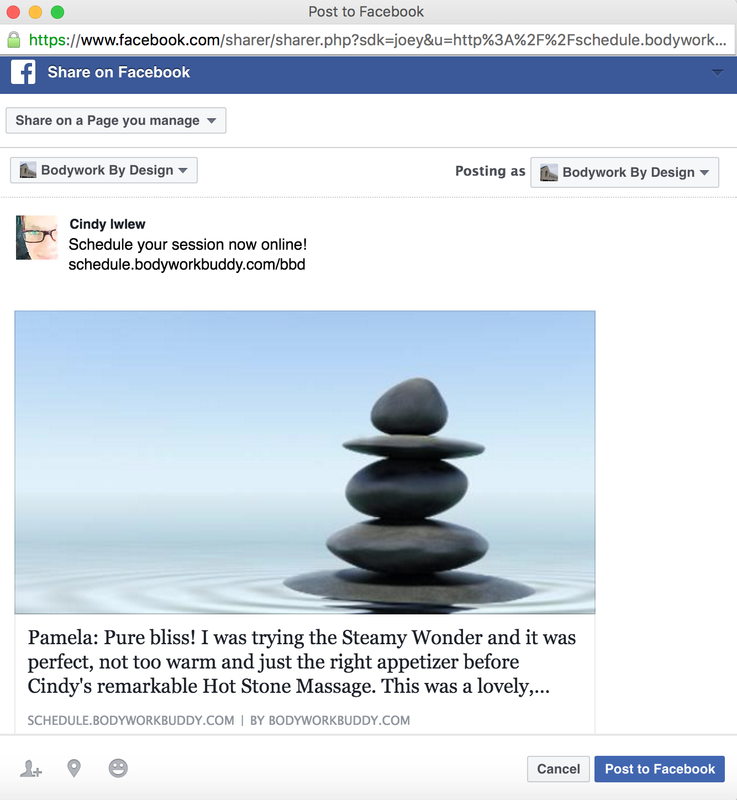 Post a notice in your massage studio, mention it at their appointments when you ask for permission to email them, etc. If they have received your email in the promotions tab (or another tab), they can drag it over to their main inbox to ensure future emails are delivered there. I've used examples from Mailchimp here, but these can be applied to all email campaign service companies. I like Mailchimp because you can have a free account with up to 2K contacts and it's easy to import your client list from Bodywork Buddy. 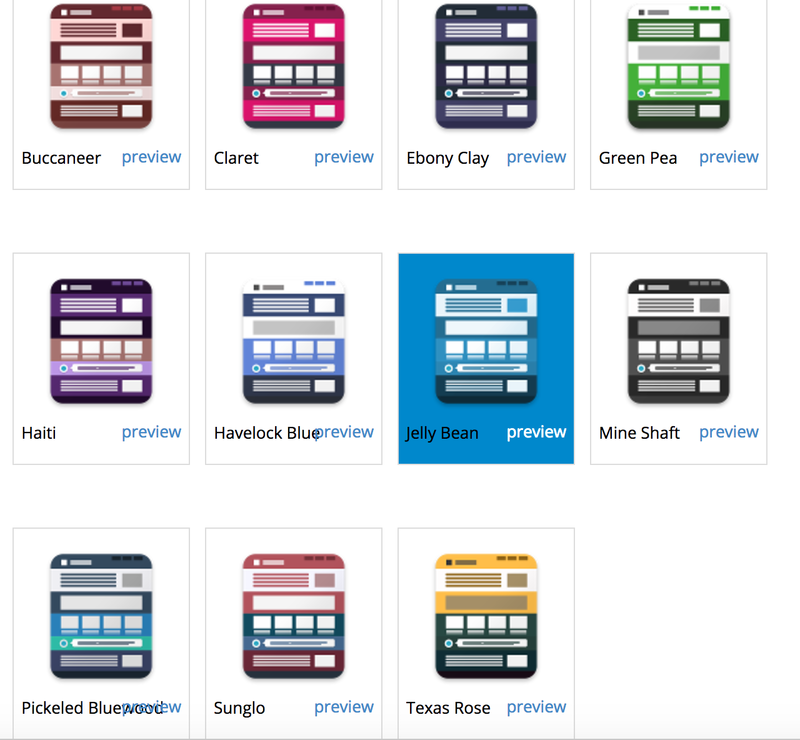 New Microsite Themes, An Editor, and Bears, Oh My! We're excited to announce some new designs available for our online scheduling microsites as well as some other cool features and updates to the microsite area! 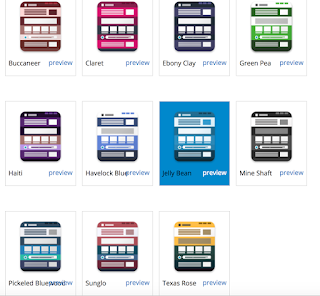 There are now 11 color/theme choices for your microsite. We've also added an editor to the main text area of the microsite - this means you can now add your own links, images, bold or italic text, etc in your main text. This makes our online scheduling microsite more customizable than ever! 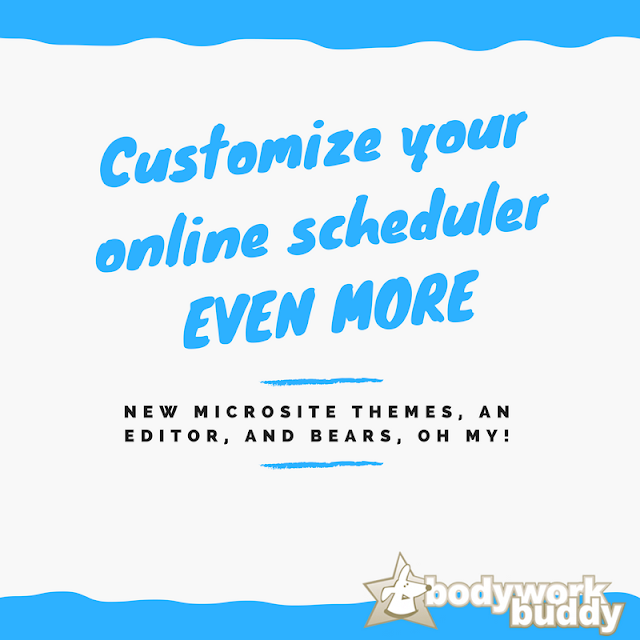 Combined with the ability to choose a video, upload your own images or use images from our library, and add your own text, you can truly make your Bodywork Buddy online scheduler reflect your personality and your business. Interested in creating your microsite to match the design of your website completely? We do offer individual designs as well. Contact us for pricing and details. Not sure if Bodywork Buddy is right for you? We have a risk-free 15 day trial. I'm a licensed massage therapist myself (still in practice, btw). I get it. It's hard to switch over to a new system, or to take the plunge away from your paper book. That's why we offer the trial and will also import your client list for you. 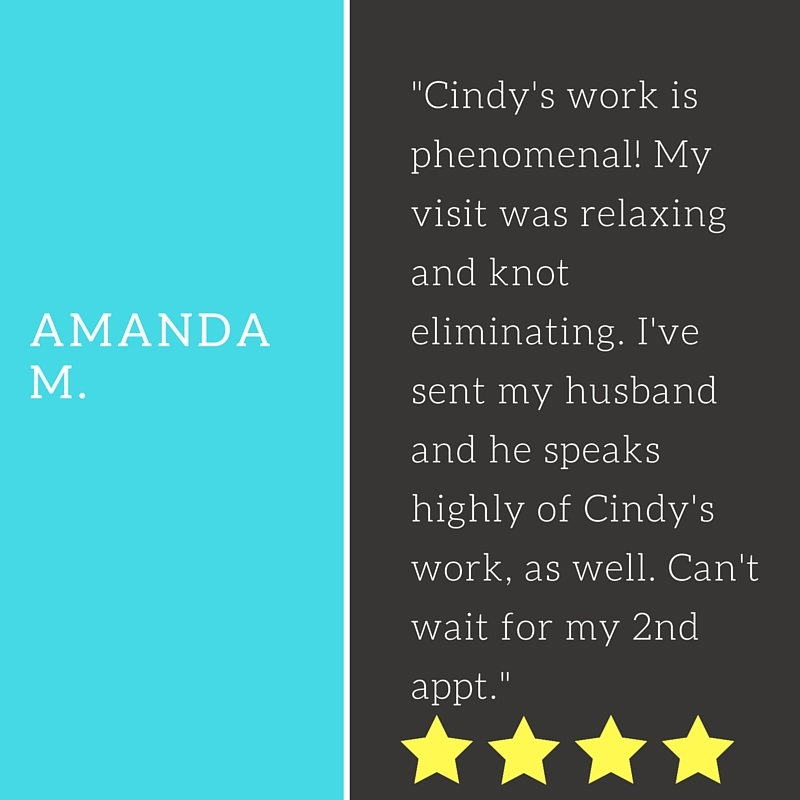 We also have amazing customer service, if I do say so myself! ;) I'll be here along side you every step of the way if you need me. 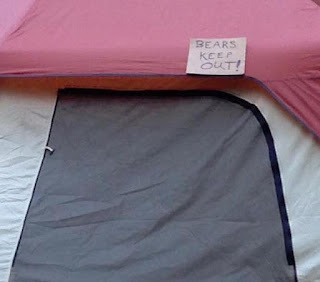 Oh, and I was just kidding about the bears. Don't worry, there are no bears. I admit, it took me a while to realize the benefits of blogging for business. I had always heard that we should be blogging, but I didn't really grasp the "why" until after I had started. Have you been thinking about blogging, or maybe just wondering why it's a good idea? Blogging helps your site get found by Google and other search engines. 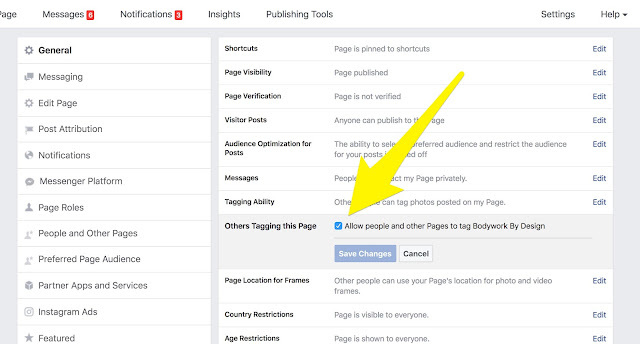 Every time you write a blog post, it's another indexed page on your site. More indexed pages means more chances of showing up in search engines and driving traffic to your site. New content on your site signals to the search engines that your site is active and worth checking in frequently. 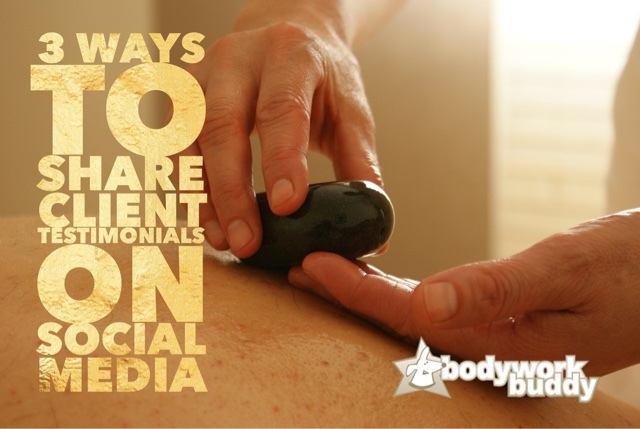 Blogging is a great opportunity to educate clients (and potential clients) on the benefits of massage, any special services or offerings that you have, and overall wellness information. 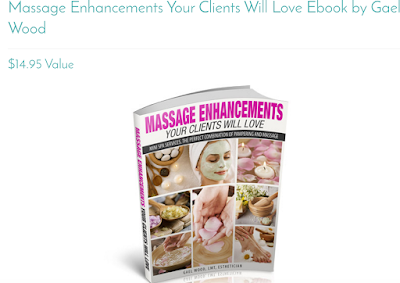 Your current clients probably already see you as an expert in the field, but that fact will really be driven home when you regularly blog about wellness and massage. 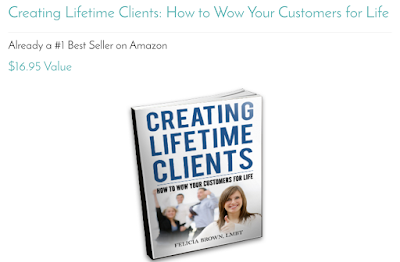 New clients will be put more at ease seeing your expertise from your blog posts. It's easy to forget that some of the information we know after being a massage therapist for X amount of years isn't necessarily common knowledge to clients and potential clients. 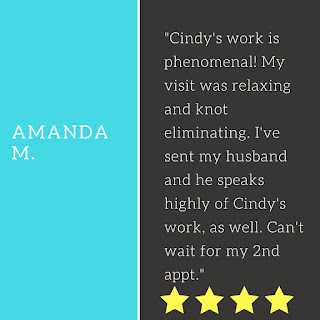 Creates a two-way conversation with your clients, helping to build a relationship with them before they even step foot in your massage studio. Think over your past week in working with clients. What are some questions you were asked? This is a great source of blog topics and material. After writing and publishing a post to my website, I create an email campaign to my client list and paste in the entire blog post. (My main goal is for clients to read it, but if my main goal was traffic to my site, I might only put the first paragraph of the post and then link back to my blog. Or, you could still drive traffic to your site by including the entire post and then asking them to comment on your blog.) I end the email with any openings in my schedule coming up soon, and a link to my online scheduler. These openings always get filled after my email goes out. 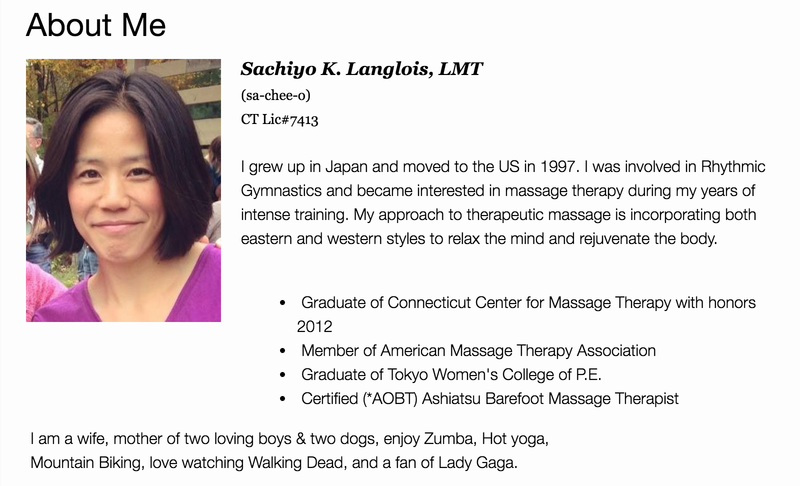 Many clients have mentioned that they love my emails about the benefits of massage and thank me often for them. Just this morning at yoga class, I saw a client and she thanked me (for about the 4th time) for sending these emails. I've sold more product and have been able to educate my clients on how the products I carry can help them. You don't have to have some fancy blogging software to get started with reaping the benefits of blogging right away. Many website services include a blog option (Weebly, ABMP's free website, etc.) Or you can use a free service like Blogger. If you have trouble thinking of topics, start with the first month's posts before you publish any of them so that you get the ball rolling. Choose how often to post and stick with being consistent. Email your clients / mailing list your blog post. Encourage them to comment on the post and link back to the blog. If you have openings you need to fill, include those in the bottom of the emailed posts to clients. Add an image! 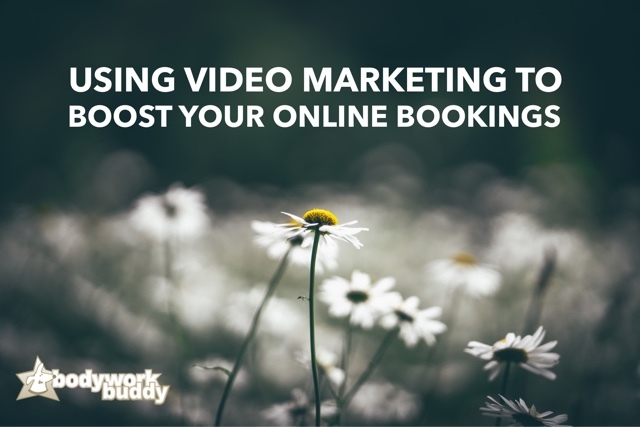 Canva is a great option to create an image for your blog posts. It's a free service and you can legally use those images on your site. Have a friend proofread it if spelling and writing are not your strong suit. Do you have a blog for your massage business? 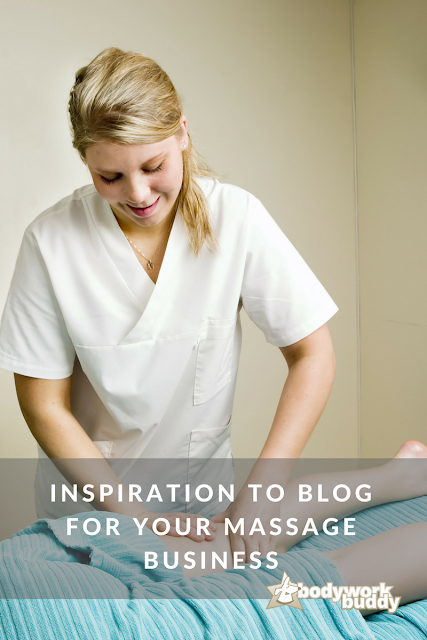 Share it in the comments, you may just inspire another massage therapist to start their own blog! 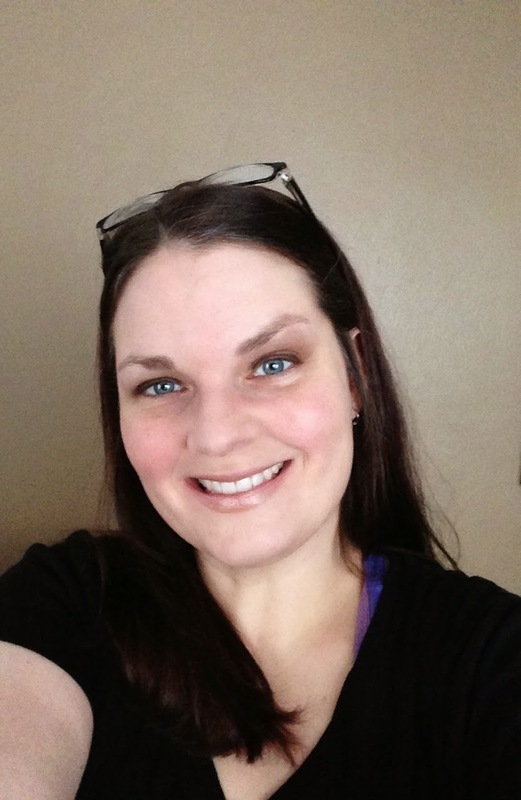 Cindy Iwlew is a licensed massage therapist and cofounder of Bodywork Buddy Massage Software.